Paul Oakes was born on September 26, 1928 in Teague, Texas. He was a technician for Phillip Petroleum when he affiliated with our lodge in 1955 after having been a member of Lake Jackson Lodge #1317. He rose through the ranks until becoming Master of Waco Lodge in 1966. 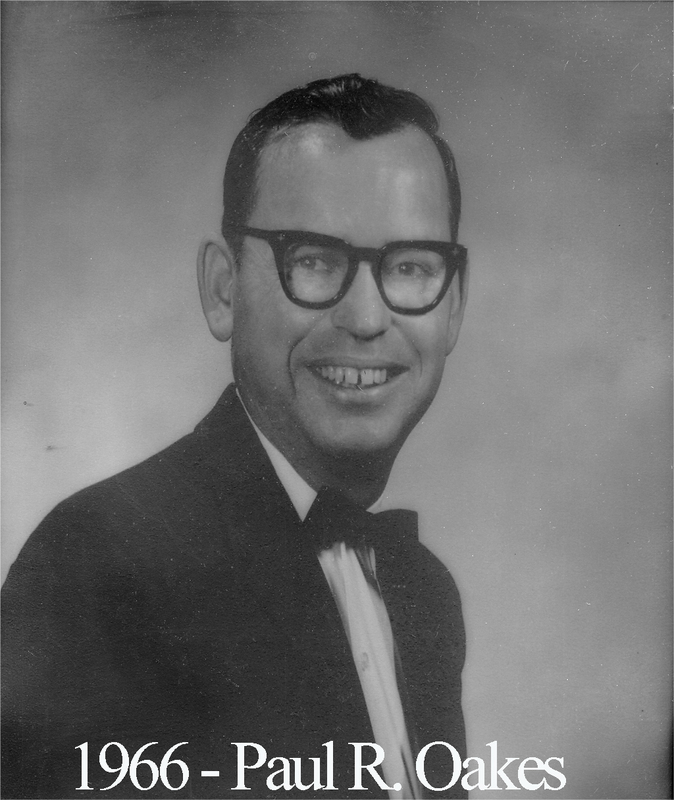 Brother Oakes died on December 20, 2004 and was buried in the Oakes family cemetery in Limestone County.